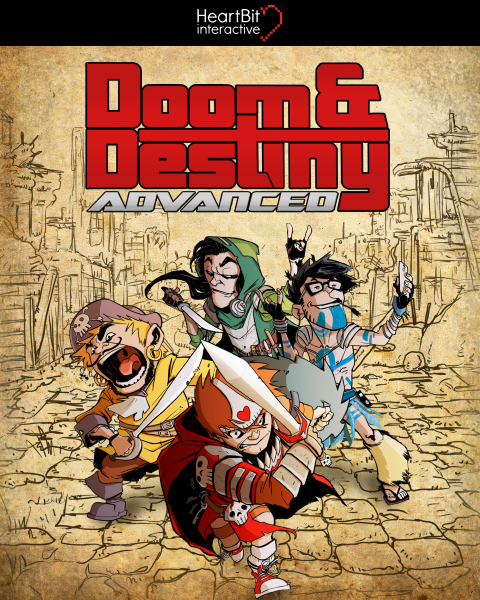 You’ve always wanted it, now you can have it! 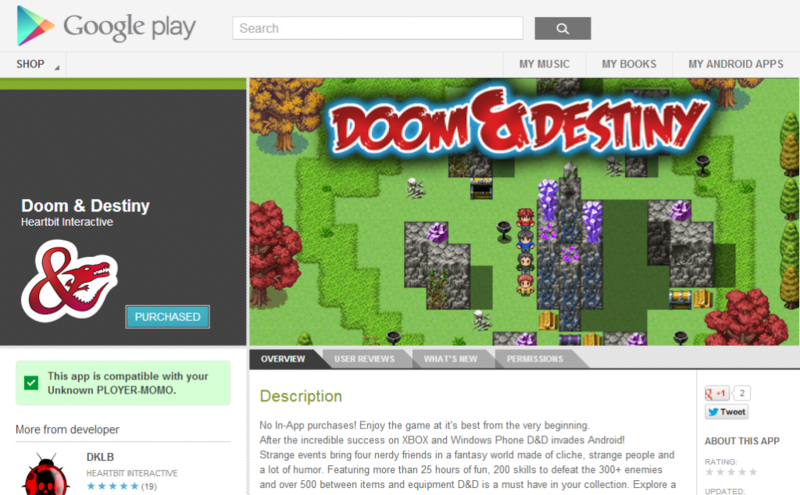 Doom & Destiny is now avalible on Google Play for your Android device at a promotional price of 0.99$! 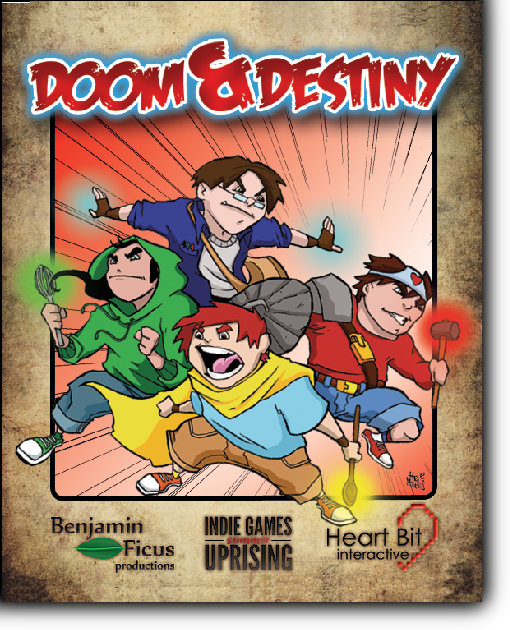 Hurry up and get your copy of Doom & Destiny right now, right here!